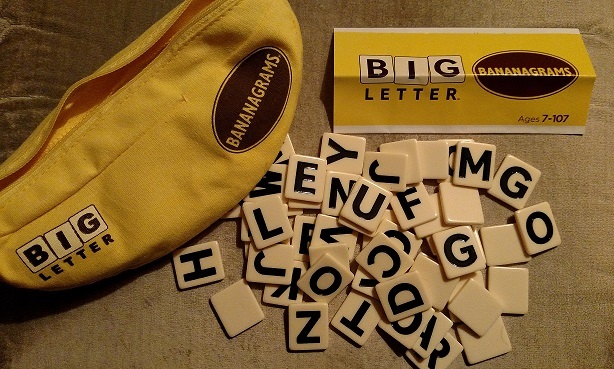 When it comes to word-forming tile games, the folks at Bananagrams are the masters. 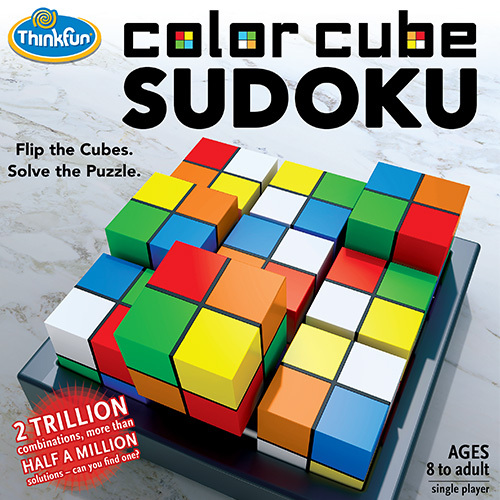 Their fruit-inspired packaging is synonymous with that particular brand of puzzling, giving Scrabble a run for its money in terms of letter-tile games. 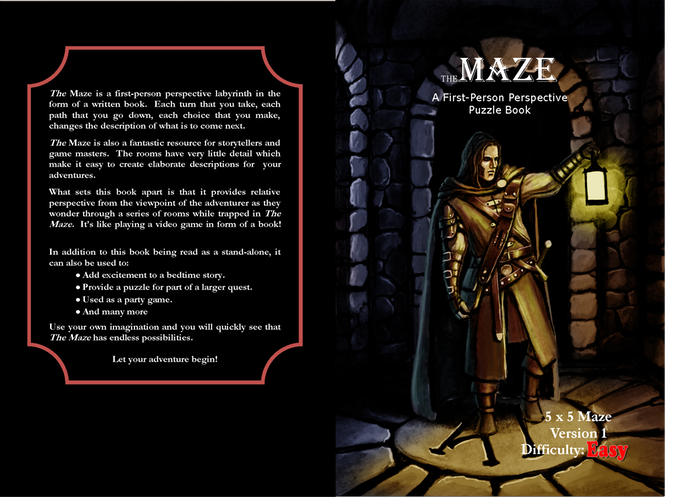 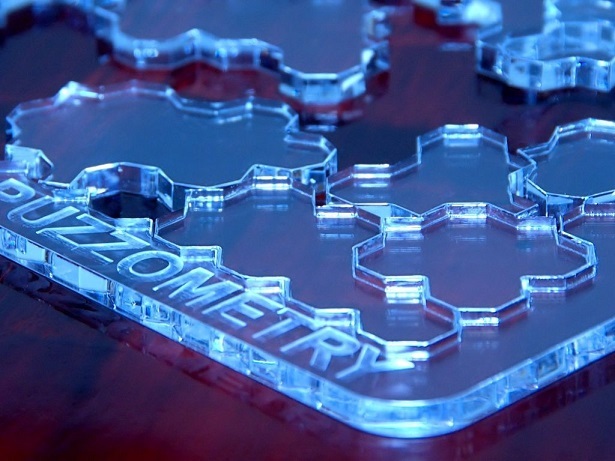 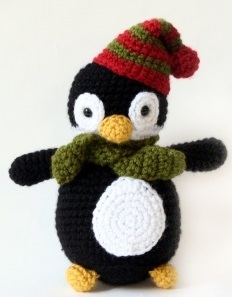 And they have an uncanny knack for putting new spins on classic puzzle-game tropes, breathing new life into the genre. 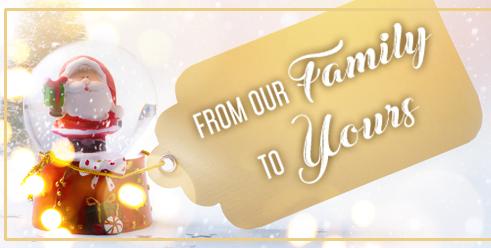 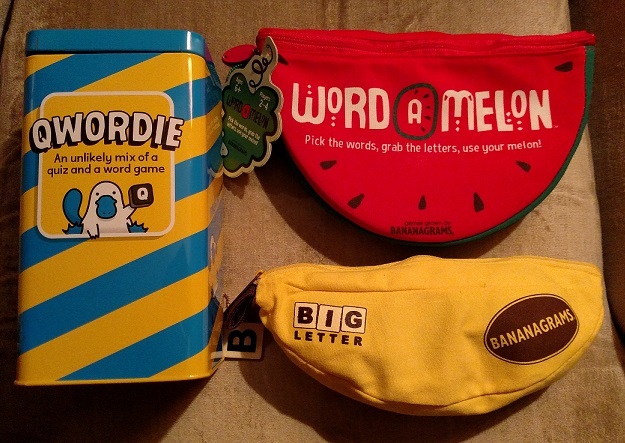 In today’s post, we’ll take a look at three of their latest efforts: Big Letter Bananagrams, Qwordie, and Word-A-Melon. 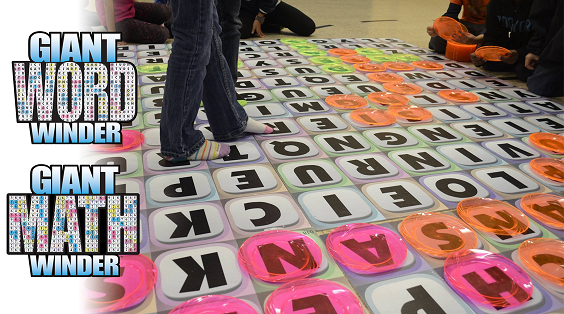 Big Letter Bananagrams is pretty much the tried-and-true Bananagrams model you already know: solvers pull tiles from a central pile and use them to build a grid of overlapping words, hoping to be the first to use up all of their letters. 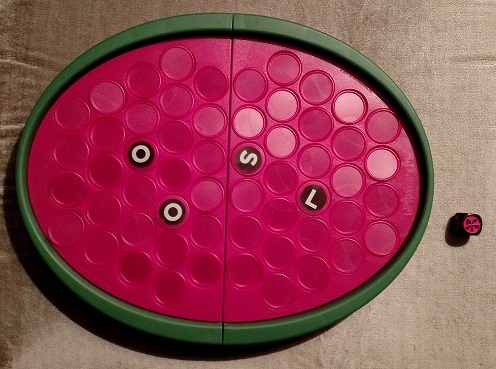 The difference here is simple but important: Big Letter Bananagrams offers greater visibility for solvers with visual impairments. 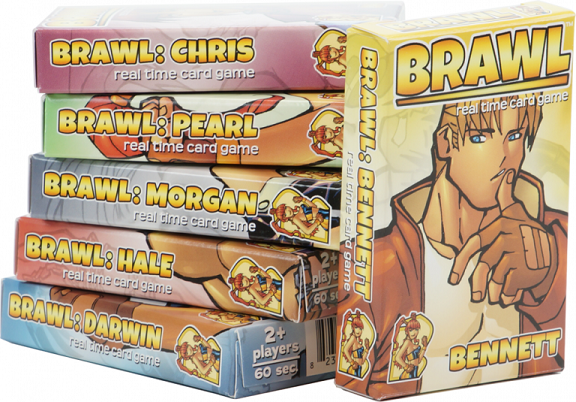 The tiles are 50% larger than those in the regular Bananagrams set — complete with a bold, easily discernable font — ensuring that older generations of puzzlers will still get to enjoy family game night. 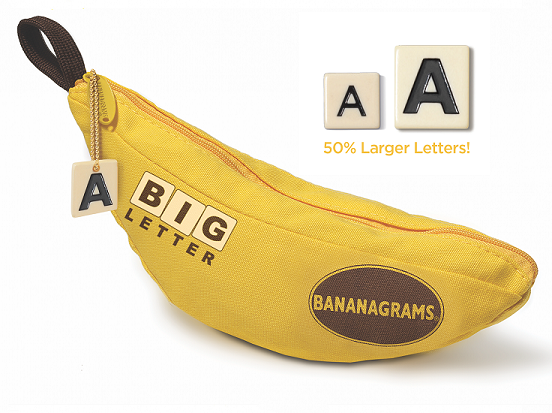 Plus, a portion of the sale of each set of Big Letter Bananagrams goes to the American Macular Degeneration Foundation. 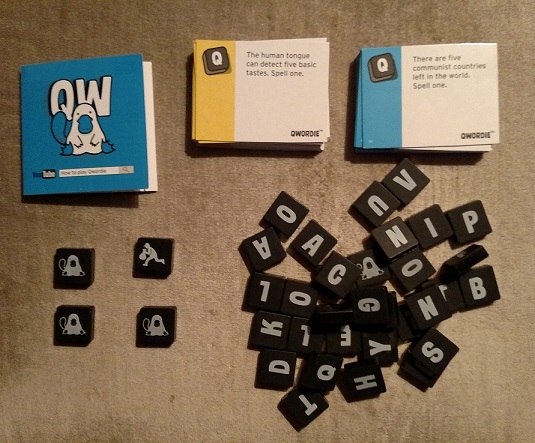 Qwordie takes the word-forming basics of Bananagrams and adds a twist: solvers must use their own letter tiles (as well as ones pilfered from a central pile, a can of extra tiles, or another player’s personal tiles) in order to form a word that fits a certain category. 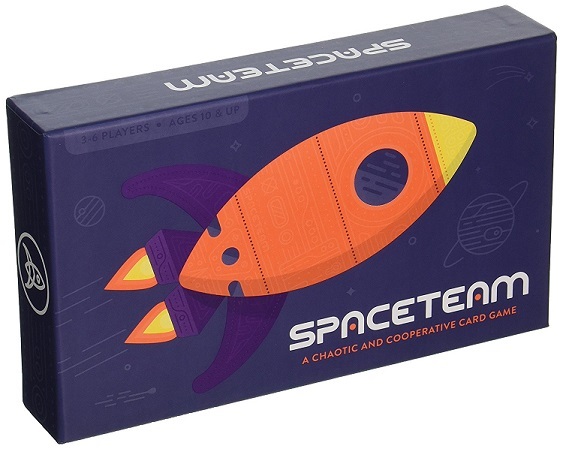 For instance, say the given card asks you to spell one of the five senses. 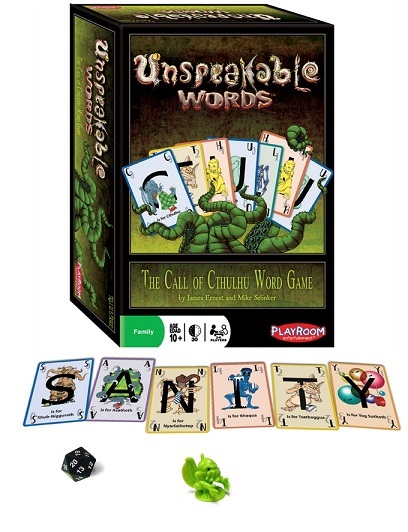 Each player draws tiles from the central pile or the can of extra tiles and tries to spell a word that satisfies the card on the table. 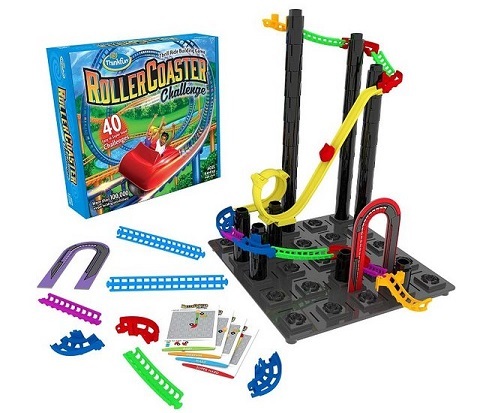 The first player to do so adds those tiles to their stack. 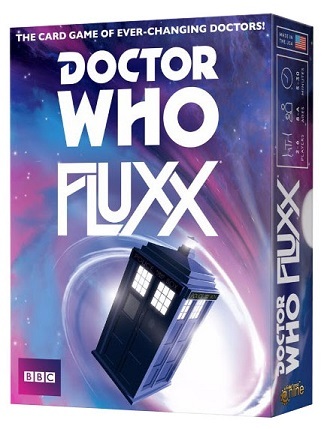 The first player whose stack of winning letters passes the finish line on the side of the game tin wins! 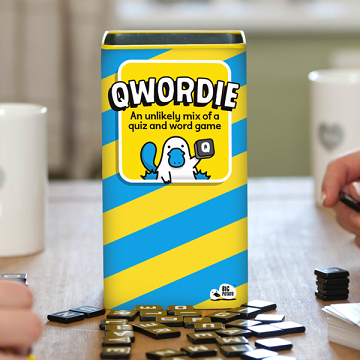 Qwordie works at a slower pace than traditional Bananagrams games, since there’s a bit of a wagering aspect to grabbing new tiles. 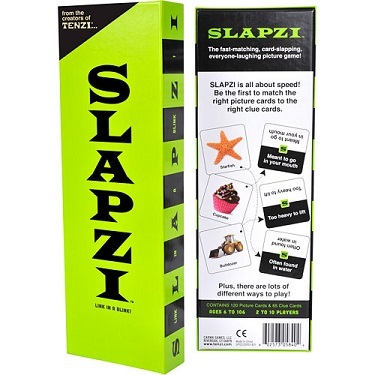 Sure, the quickest speller usually still wins, but the gamesmanship offers players more options than the regular game, since you can use wild card tiles (the platypus tiles), steal tiles from other players (the robber tile), or chose from several piles of extra letter tiles to pull. 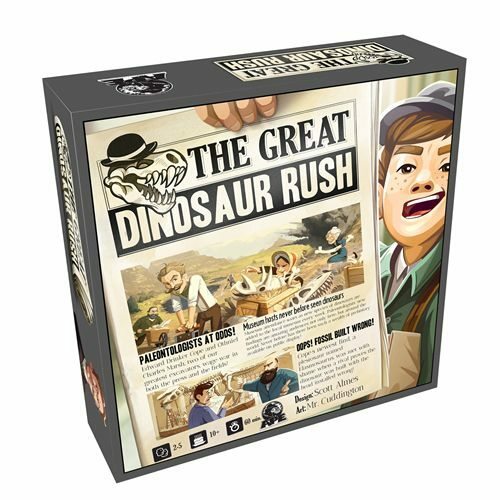 This more methodical pace offers a distinctly different play experience for players familiar with more rapid-fire Bananagrams-style solving, and skews the game slightly older than most other Bananagrams products. 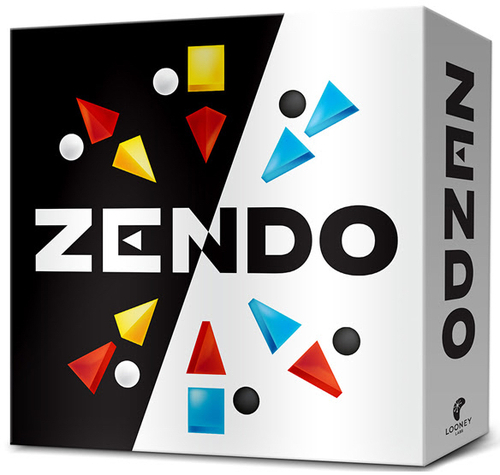 The categories come in easy and hard sets, allowing you to tailor the game to whichever group of puzzlers you play with. 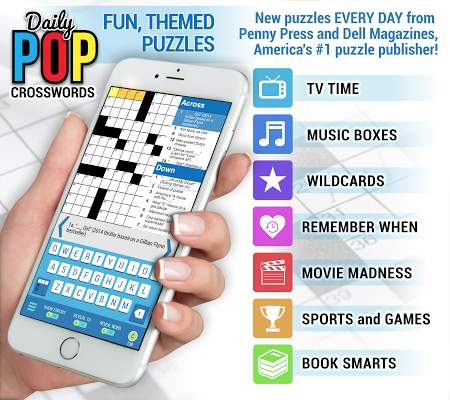 Qwordie is a smart hybrid of word-building games and Family Feud-style name-something-that-fits-this-category games, combining them for a fun solving experience for puzzlers. 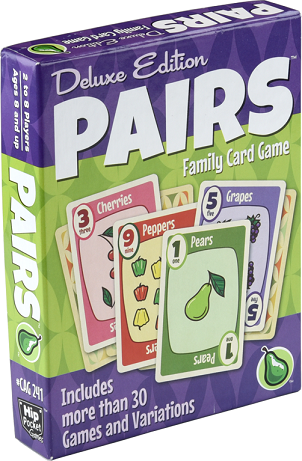 Finally, we’ve got Word-A-Melon, one of the most cleverly designed and realized games in the Bananagrams game library. 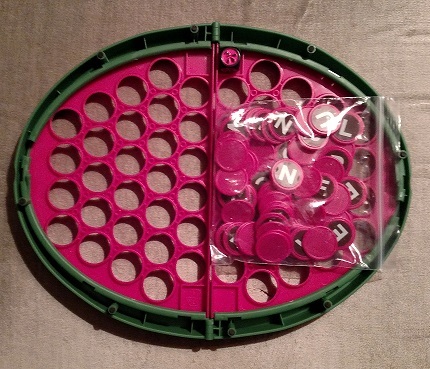 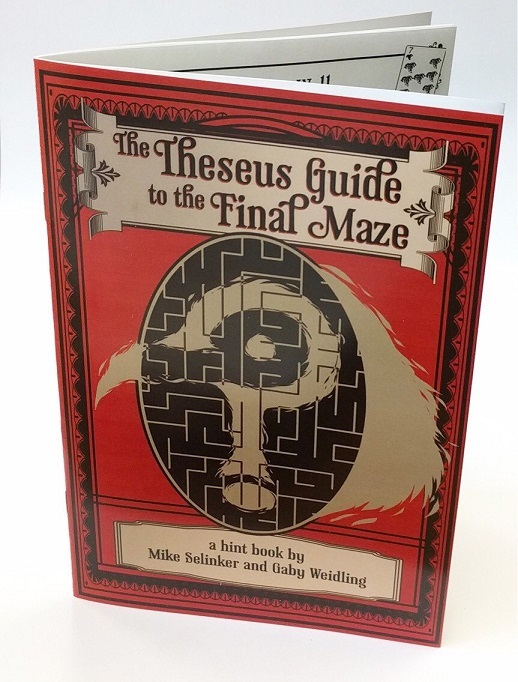 Not only are the instructions of the game disguised as a watermelon rind cover for the game board, but the game board itself can be used to store the game’s tiles and die for easy transport. 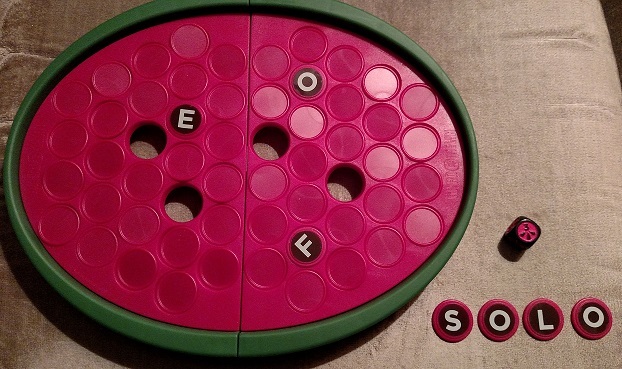 Players race to claim seeds — aka letter tiles — by flipping over random tiles on the watermelon-shaped game board and using those seeds to spell out the longest word possible. 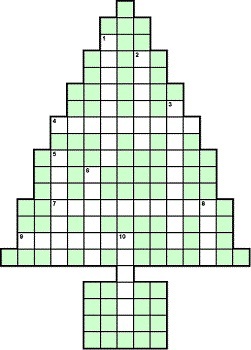 You then claim the tiles used in that word and remove them from the board, adding them to your stash of seeds. 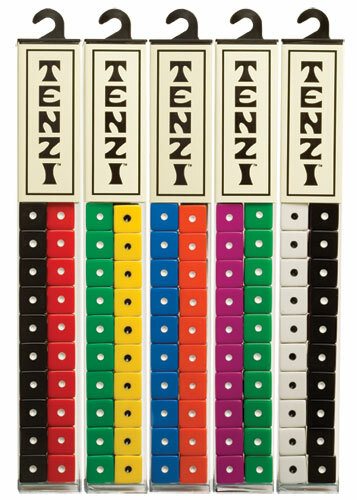 A roll of the die determines how many tiles you get to reveal on the board, but any letters you can’t use are turned back over. 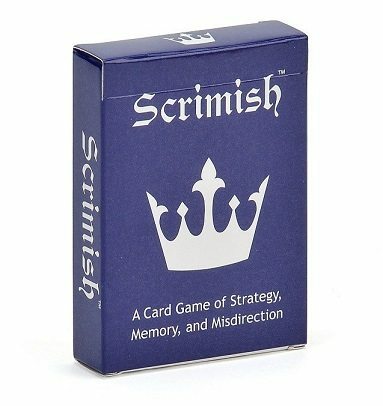 This adds a marvelous Memory-style mechanic to the word forming, one that adds a bit more strategy to everyone’s gameplay. 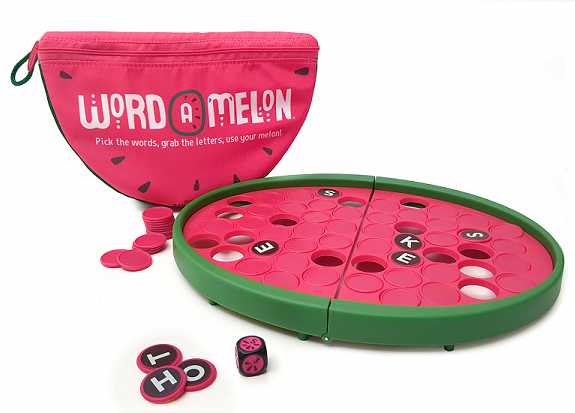 As you spell words, you remove those letters from the watermelon board, and the player with the most tiles (or seeds) at the end of the game wins. 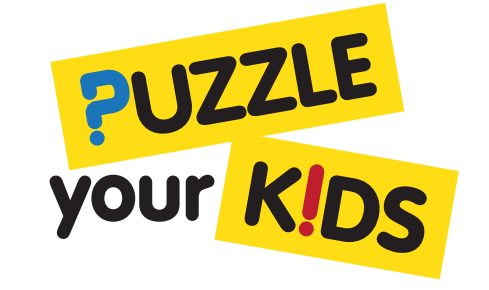 You can also tailor the game’s difficulty to your liking: excluding common letters makes it harder to form words during the game, while excluding the tougher, rarer letters (like Q) makes for less of a challenge for younger solvers. 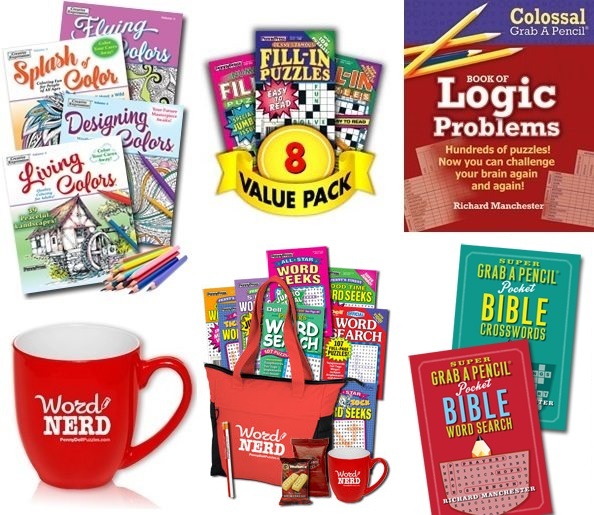 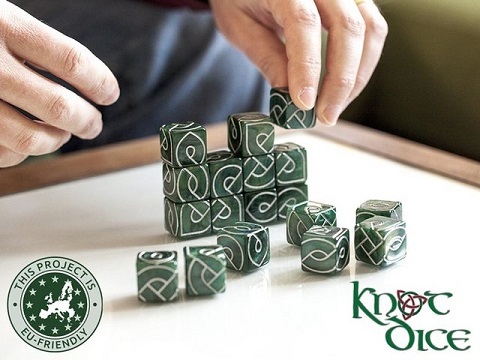 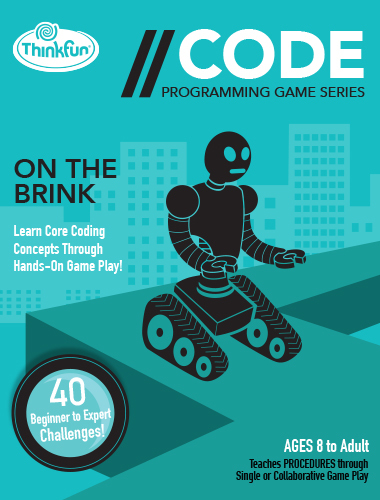 Between these three games, solvers of all ages and levels of experience have a word-forming game that fits them, encouraging group gameplay while challenging the anagram and resource management skills of each and every puzzler. 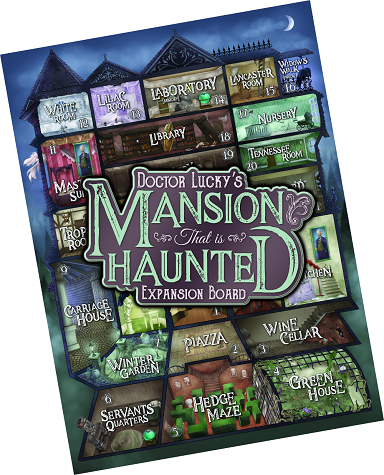 Factor in the high replay value built into all of these games, and you’ve got a trio of winners for any puzzle fan. 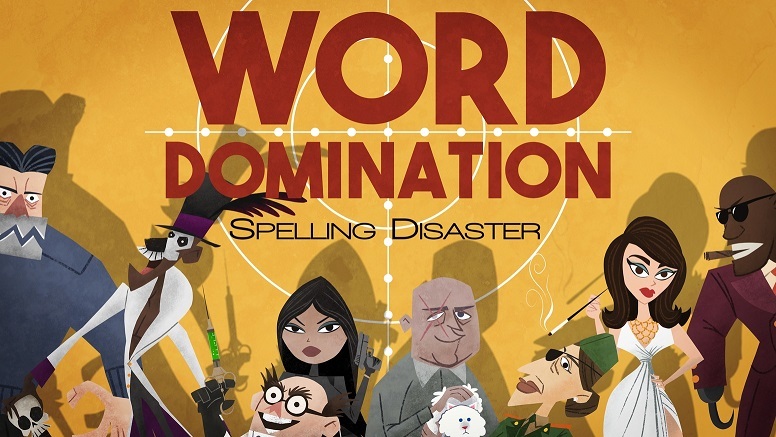 The Bananagrams crew has done it again (and again, and again).